Hey Hey Entertainment is a Kid's Party Entertainment Company that specializes in creating amazing, memorable experiences for your children on their special day. We also perform at dozens of Libraries throughout Los Angeles and Orange Counties throughout the year. Is it time for a special birthday party? We have characters, LEGO shows, Puppet & Magic Shows. Name the theme of your party and we have the show for you! 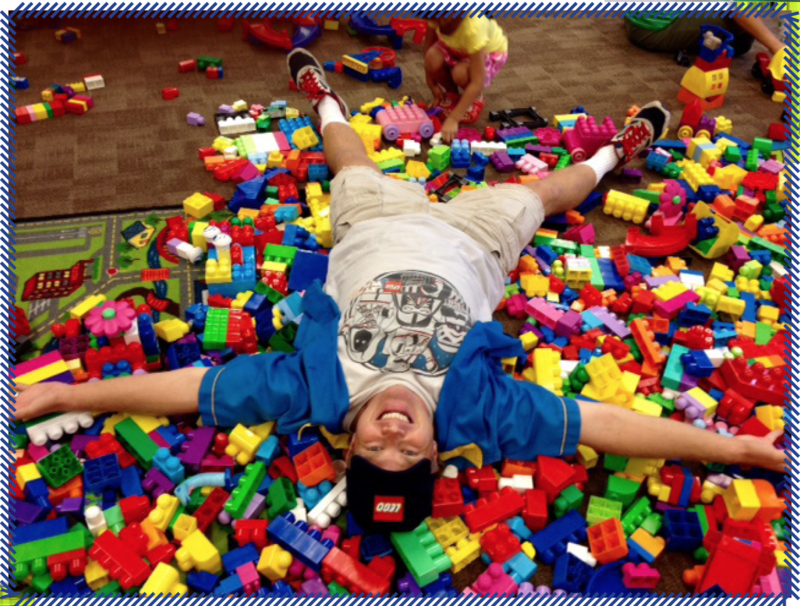 STEM LEGO Building Program! Puppet Shows with Magic! Arts & Crafts Workshop of Imagination! Richard and Sarah Woloski have a variety of Children, Teen and Adult Programs available for your library. 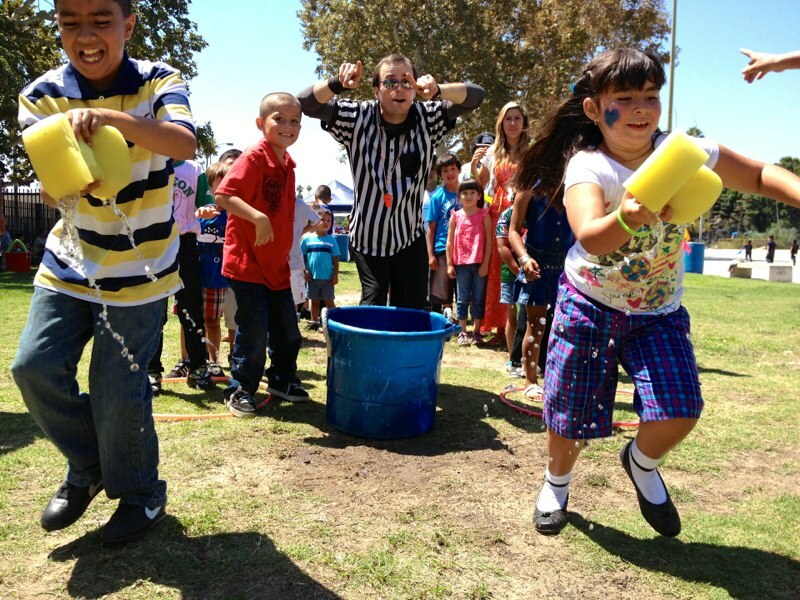 Need a Game Coordinator or several to lead your work crew in Team Building Games? How about a Trivia Night? 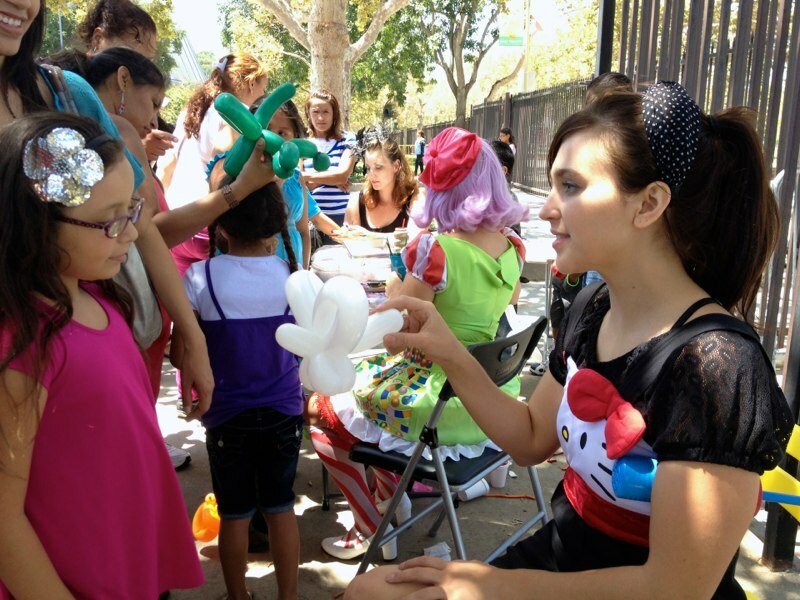 Need Face-Painters and Balloon Artists for that big company picnic or holiday party? This is where we come in. "Thank you for the best show ever! Everyone and myself were blown away with how you kept everyone engaged. People came up asking where we found you-Thank you for doing the city library events. And the kids? You made them very happy 😊 "
“Richard, you are the bomb! Seriously, you rocked the whole program. Everyone was impressed by your technique and your energy. Sarah was so cool and professional. She did a wonderful job with the families. We were all very impressed and want to book you both now for next year!"